Shop local! 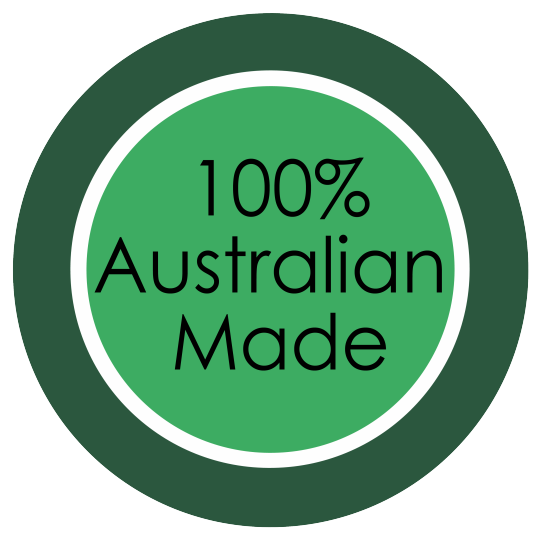 We're 100% Australian! 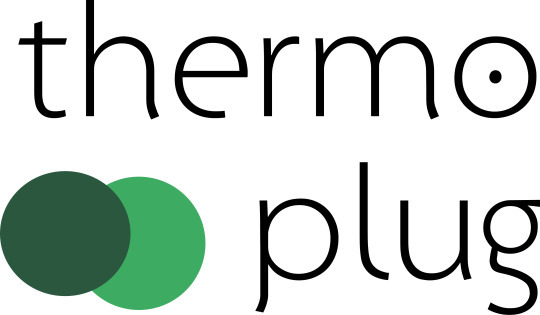 The thermoplug is proudly 100% Australian made & owned!